The company also announced unwinding of a transaction amounting to Rs 2,238 crore with Atlas Global Trading. Sun Pharma had written to Sebi flagging concerns that certain entities were allegedly adopting unfair trade practices. 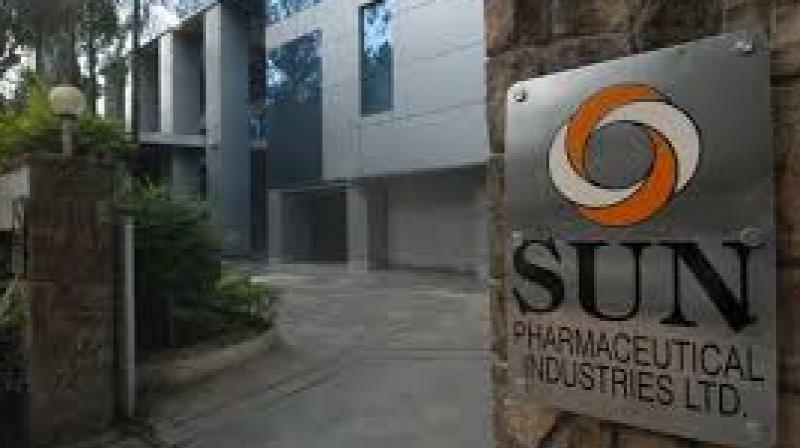 New Delhi: Sun Pharma on Tuesday replaced its domestic formulations distributor Aditya Medisales with its own subsidiary in the backdrop of a second whistleblower complaint filed against the company. Shares of Sun Pharma were trading 5.17 per cent higher at Rs 418.95 apiece on BSE.